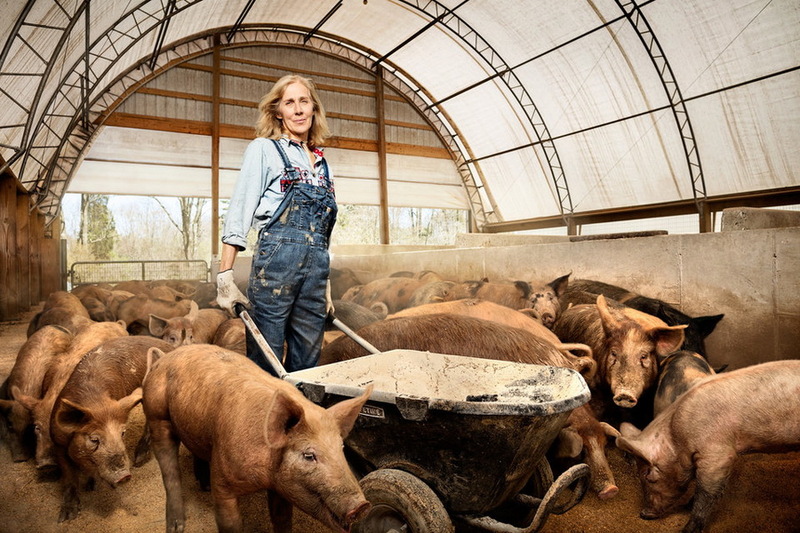 Have you ever met a woman working in a mine or believe that it is a “male” profession? 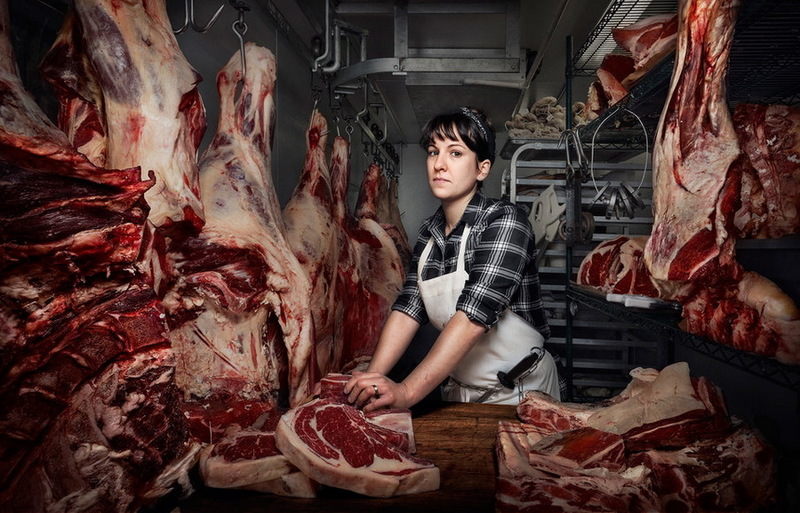 Photographer Chris Chrisman never met a female butcher, and when a friend told him that he had one in a Philadelphia butcher, he immediately went to portray her. 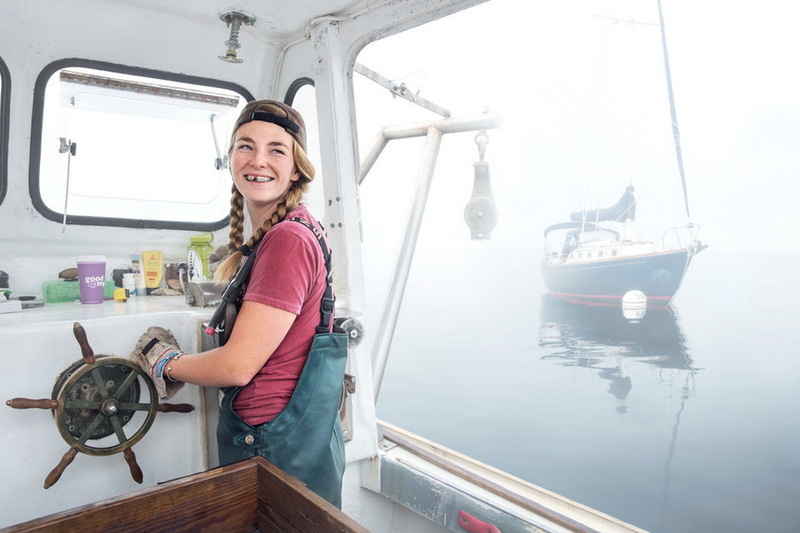 Since then, he met a woman firefighter, a truck driver, and even a woman working in a mine.